The phrase ‘open the floodgates, and let the people in’ seems to fit nicely here, just replace ‘people’ with ‘developers.’ In a very important move, the official drivers for the wildly popular Kinect have been released. You may have expected the drivers to be Windows only, but we can report that that is happily not the case as Ubuntu (the popular flavor of Linux) is also supported. Sorry Mac users, you are plum out of luck. The company behind the Kinect, PrimeSense, is a founding member of OpenNI (Natural Interaction), the group that has released the new open source drivers. You can grab everything you could possibly want and more here, if you are a developer interested in working with the Kinect. There is a user manual for development work up as well. 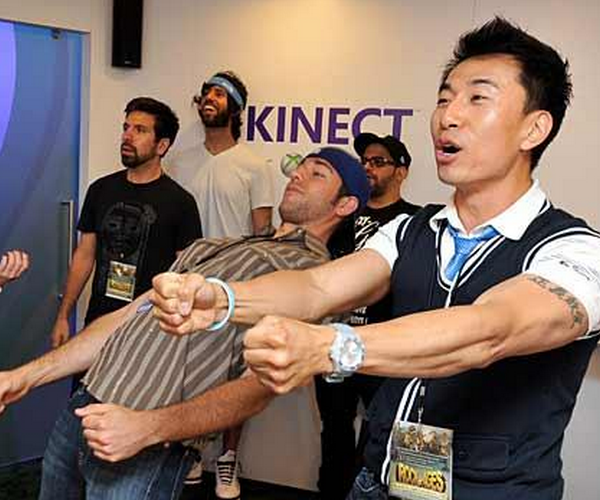 We have seen an endless stream of amazing Kinect hacks that have been impressive, funny, and downright genius. This new release is only going to accelerate that process. And we can’t wait to see what people come up with next.